It's create a “virtual object database” that can be used from within the programming language. Hibernate is Free Software. The LGPL license is sufficiently flexible to allow the use of Hibernate in both open source and commercial projects (see the LicenseFAQ for details). 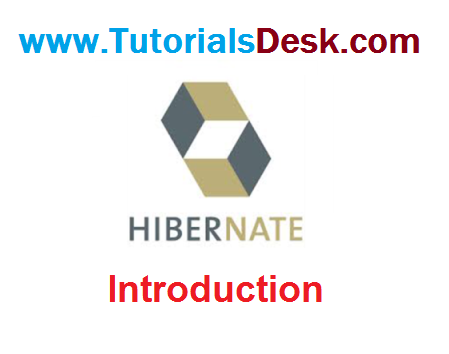 Hibernate is available for download at http://www.hibernate.org/.